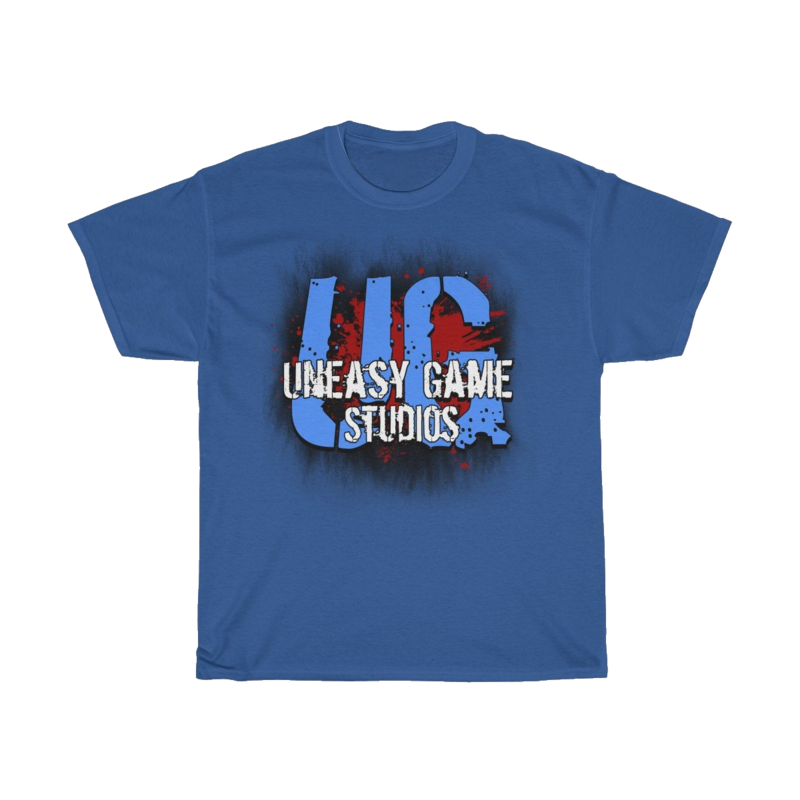 Support us and buy a tshirt!!! 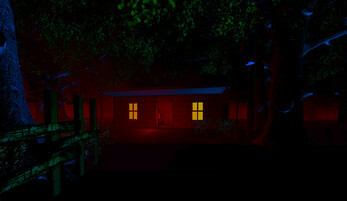 Based far out into the country Maria has to face a horrific challenge by saving her sister and to revisit her dead Grandma's house. 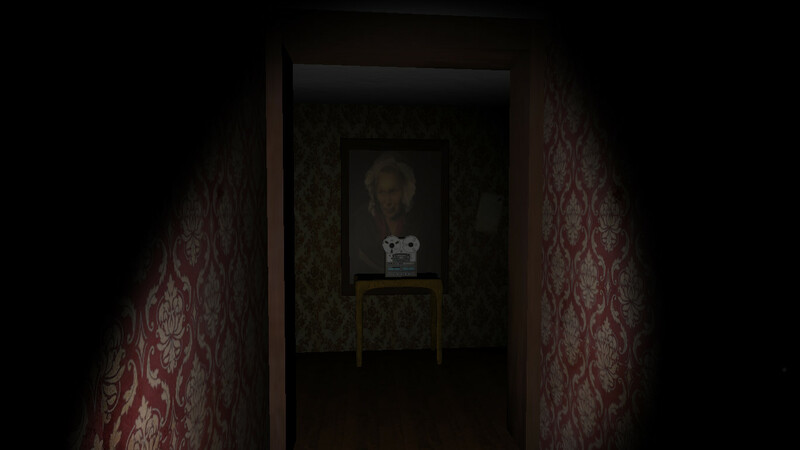 Turn off your lights, put on your headphone's and watch out for GRANDMA! Grandma was made by one person, story written by Maria Boardwine. 1. )Random level change when you play the second time. 3.) 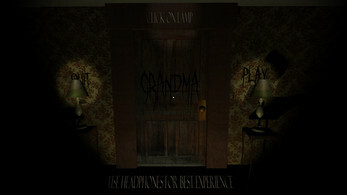 Grandma the SOUNDTRACK comes with your purchase! 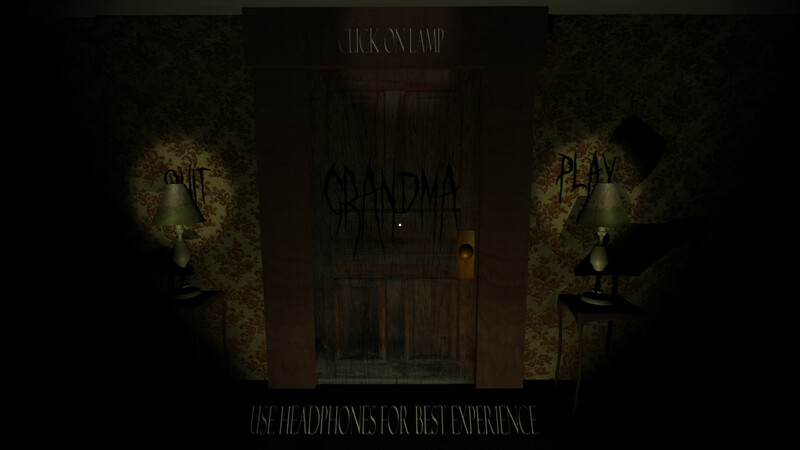 Grandma is an intense jumpscare horror game that will keep you at the edge of your seat. 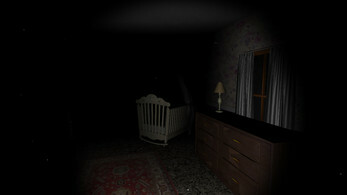 THIS GAMES ONLY PURPOSE IS TO SCARE THE HELL OUT OF YOU. Just to clarify to everyone, Grandma has been around since 2016. 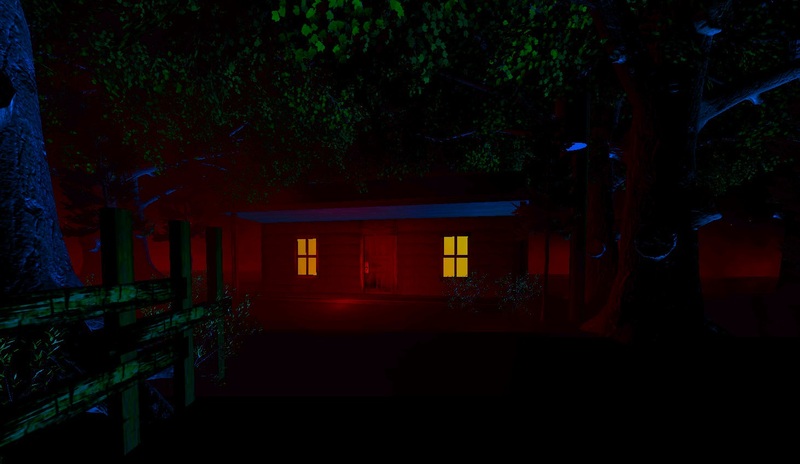 The first concept was released at the beginning of 2017, and became popular towards the middle of 2017 when Markiplier played our first concept. 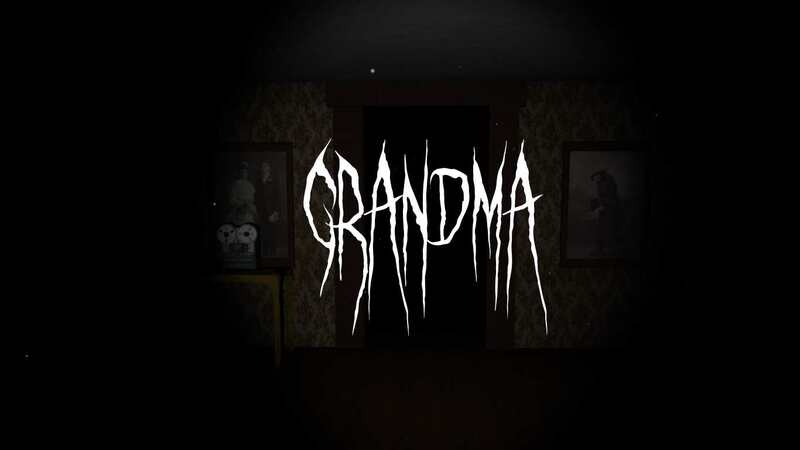 There has been confusion that we have copied off of the android game Granny which isnt the case, Granny was release on November of 2017.